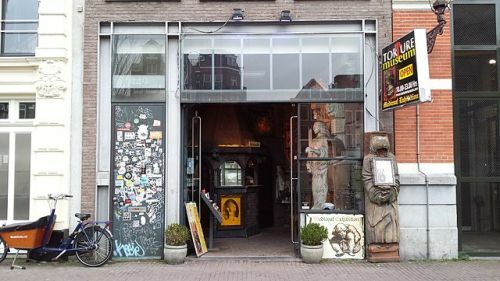 The Torture Museum is certainly offbeat, with exhibits showcasing the history of different torturous techniques used over the centuries. The Torture Museum is certainly offbeat, with exhibits showcasing the history of different torturous techniques used over the centuries. The museum has on display a variety of instruments of torture, ranging from widely known methods like the guillotine and the rack, to horrific devices such as the iron maiden and skull crusher. Some of the devices are original antiques of gore, but most are modern reconstructions.